A portrait of my Ex-in-laws who happened to share a joke with famous portrait photographer Jim Allen and Al's fraternity at Trinity College. Great that we still close after 20 years of not being related anymore. 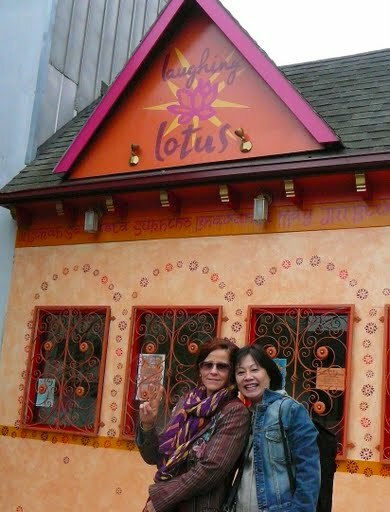 The two 太太's practised Jivamukti yoga with Keith and Dana at Laughing Lotus in San Francisco.